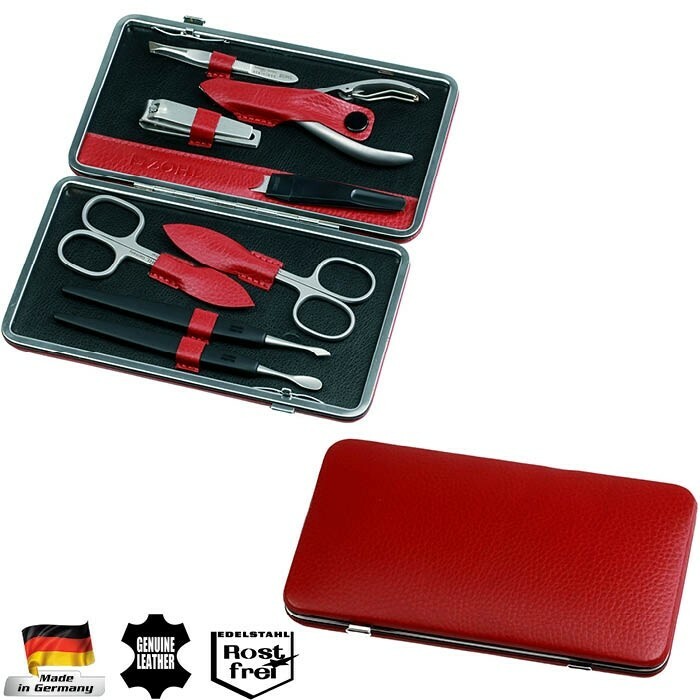 German made Venetta L is a high quality manicure set that offers sharp & durable cutting edge and smart configuration of the tools, for manicure and pedicure in professional style. 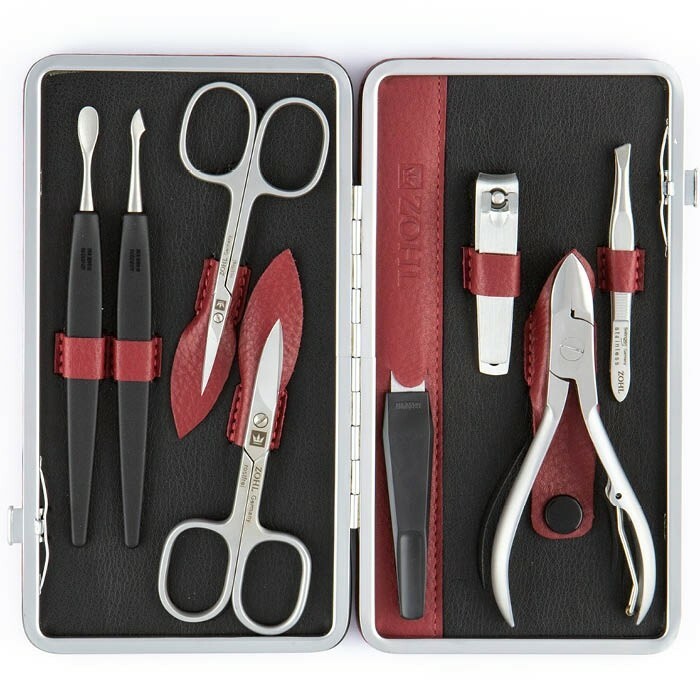 It is complete with 8 professional nail care instruments made of fine stainless steel, with perfectly sharpened blades that stay sharp for a long time without any service required. 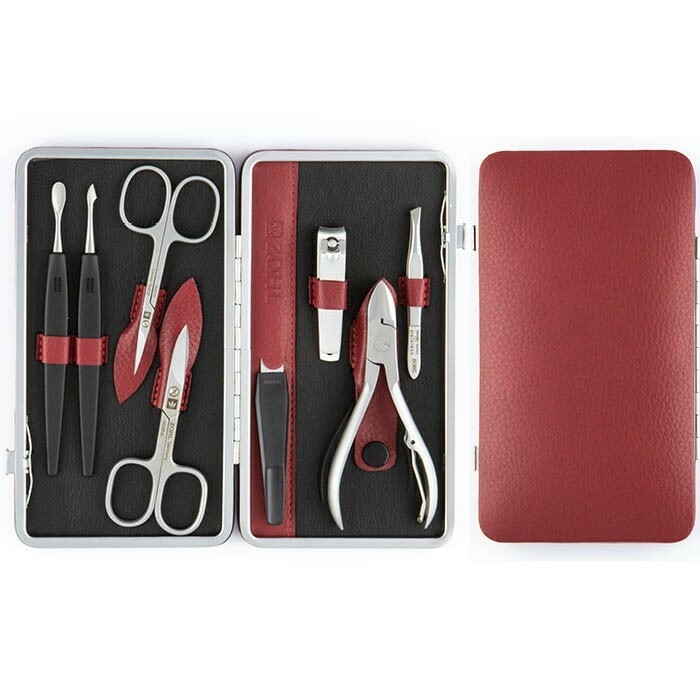 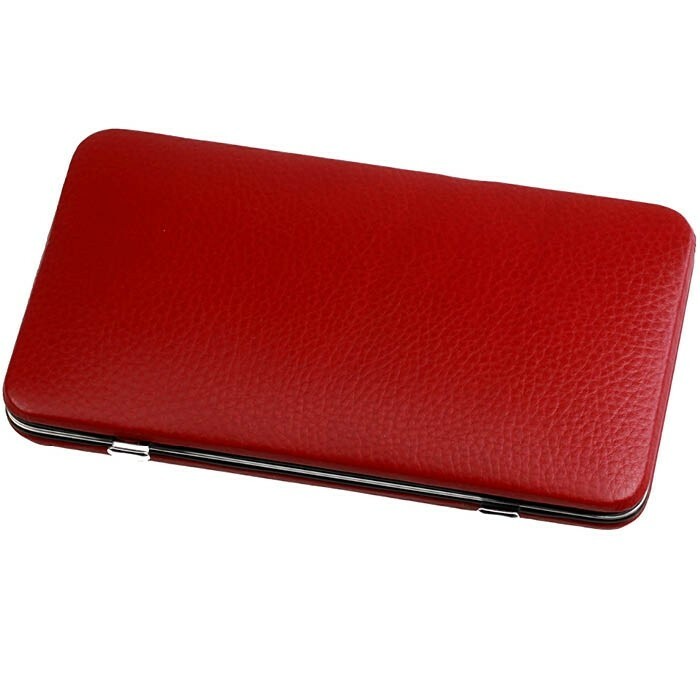 Framed leather case in warm merlot tone, highlights its long lasting quality and makes a perfect Christmas or Birthday gift for men and women who trust their nails to the best manicure & pedicure tools. 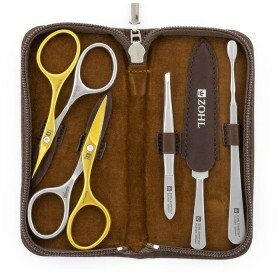 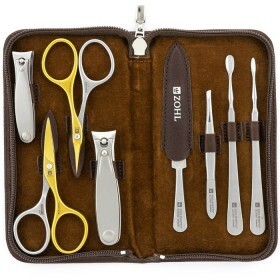 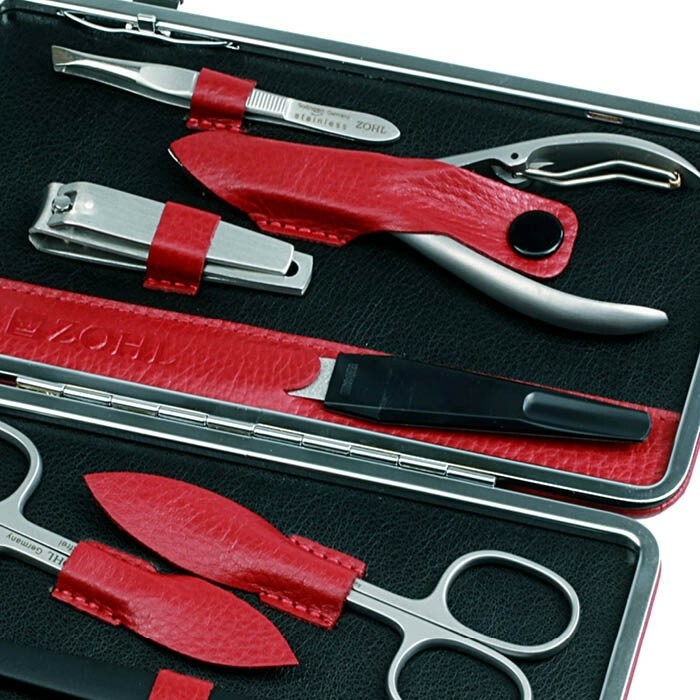 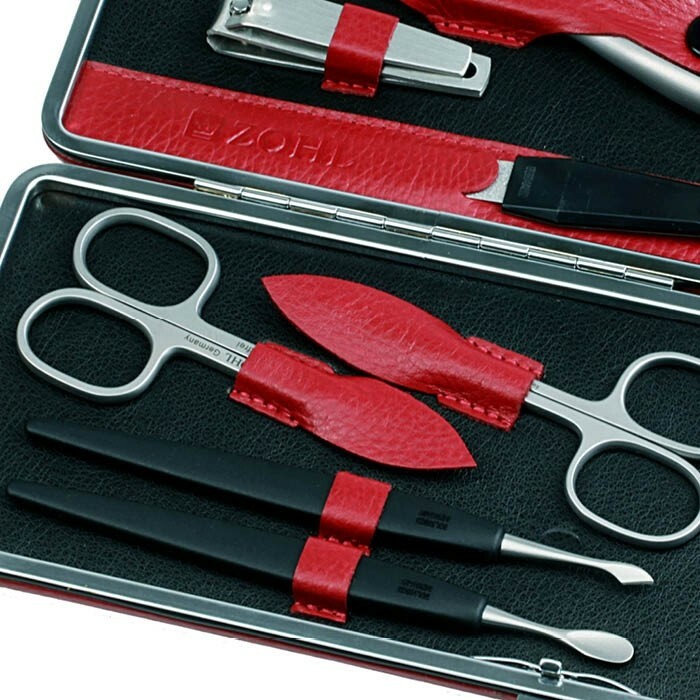 Venetta L is popular choice in the ZOHL collection of high quality German manicure sets. 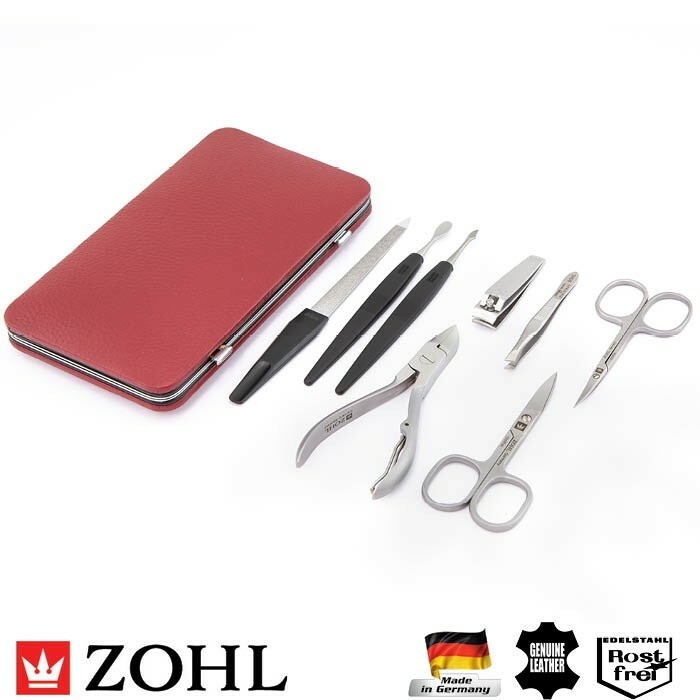 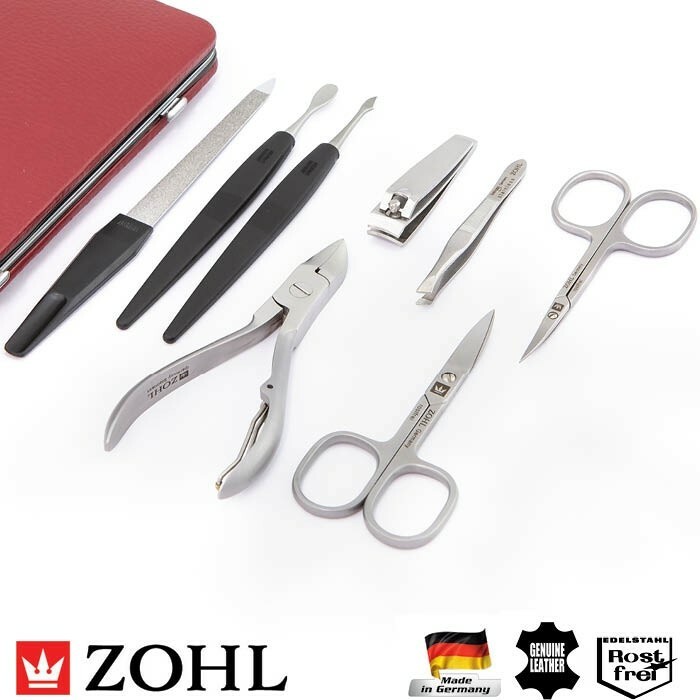 Made from fine Inox stainless steel, it features professional German nail instruments for manicure and pedicure, including very thick and tough toenails. 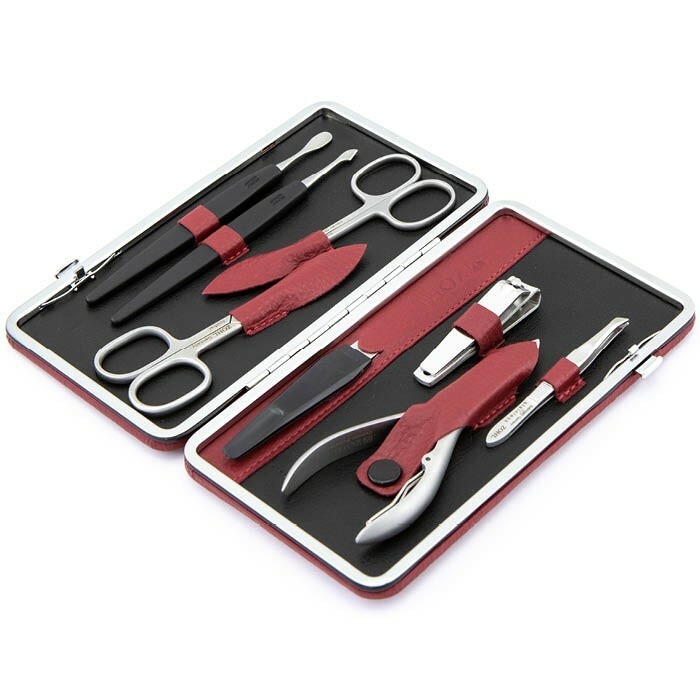 Unique feature of this nail set is its long lasting durability of the cutting edge. 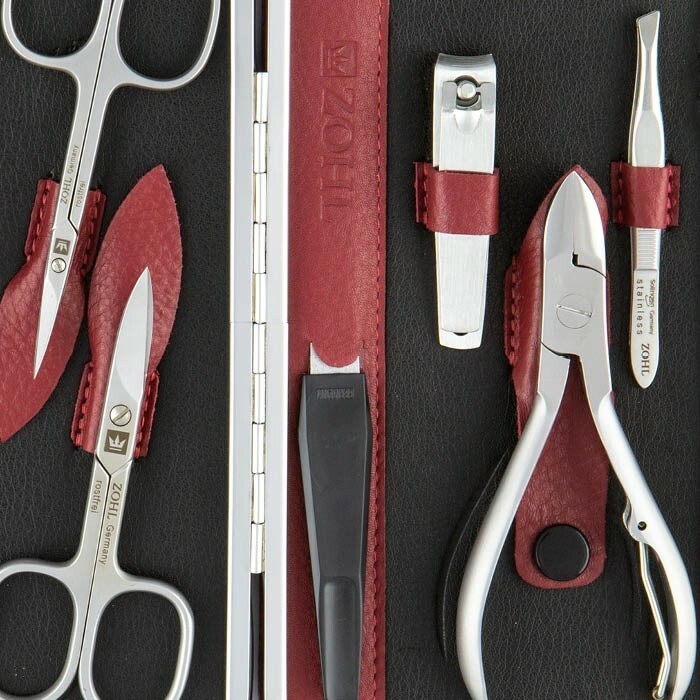 Meticulous sharpening, testing and craftsmanship that goes into each instrument, makes Venetta a perfect manicure set for all round nail care. 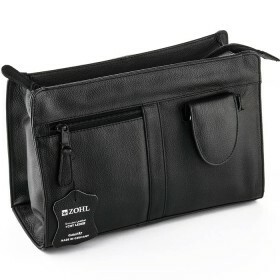 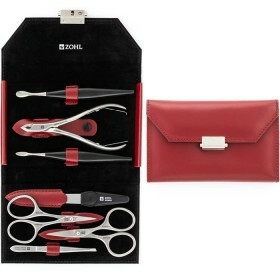 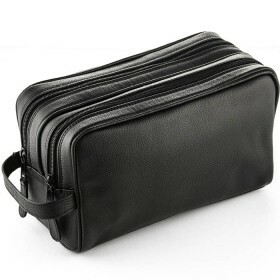 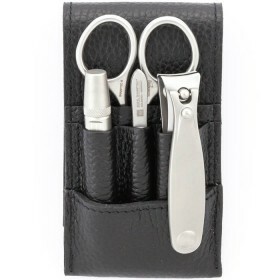 The tools are secured in the luxury framed leather case which protects the blades from dirt ad damage, to ensure long lasting service and enduring sharpness of the blades.